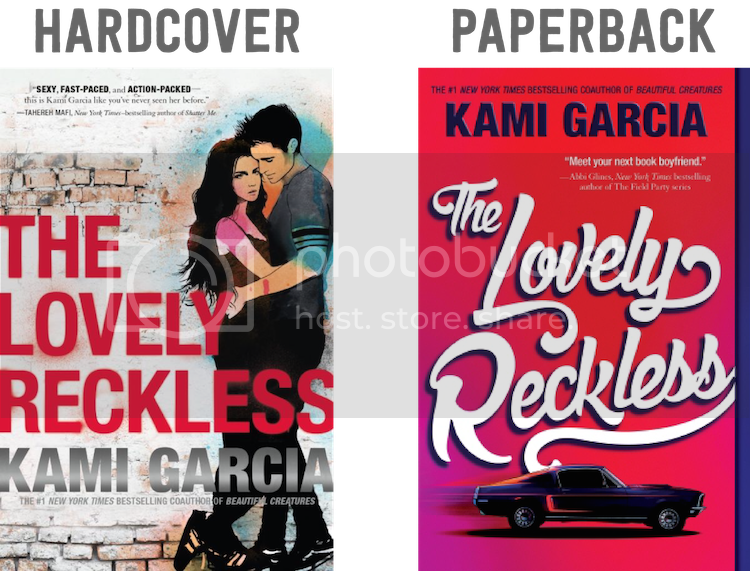 When I first saw the hardcover design of The Lovely Reckless, I wasn’t a fan. I couldn’t see myself picking up this book because of the cover. The typography left a lot to be desired. I didn’t like the glare of the gray in Kami Garcia’s name. I thought the watercolored graffiti-like couple could’ve been done a bit better. It’s just super forgettable. Now that paperback cover, I like. The font is fabulous. I found it extremely fitting with the muscle car because it gave a sort of retro vibe. I like the blurs behind the car, making it look like the car is on the go. The red is very eye-catching. It’s a simple, yet striking cover. 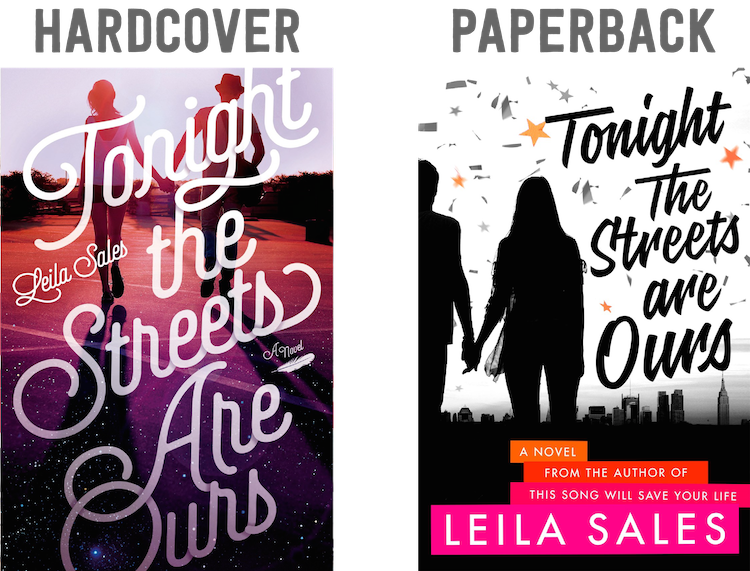 Final Verdict: What cover do I like better? Paperback! Today is St. Patrick’s Day, which means it’s time to drink (responsibly, of course) and wear green! 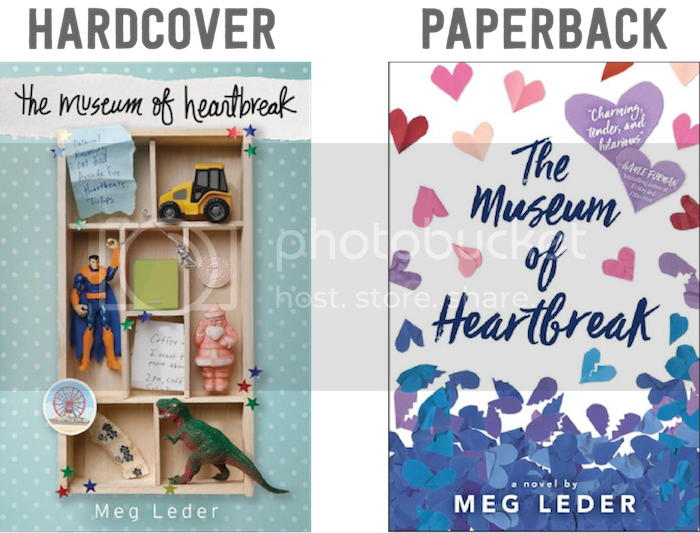 For this Holy, Mother Cover post, I thought, “why not showcase the green YA covers of this year?” I gotta celebrate St. Patrick’s Day somehow. And voila! 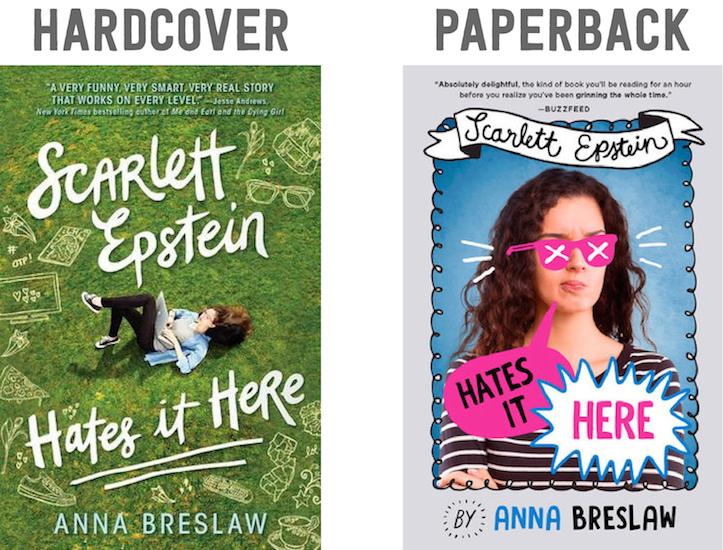 Let’s check out the green Young Adult books that will be published in 2017!